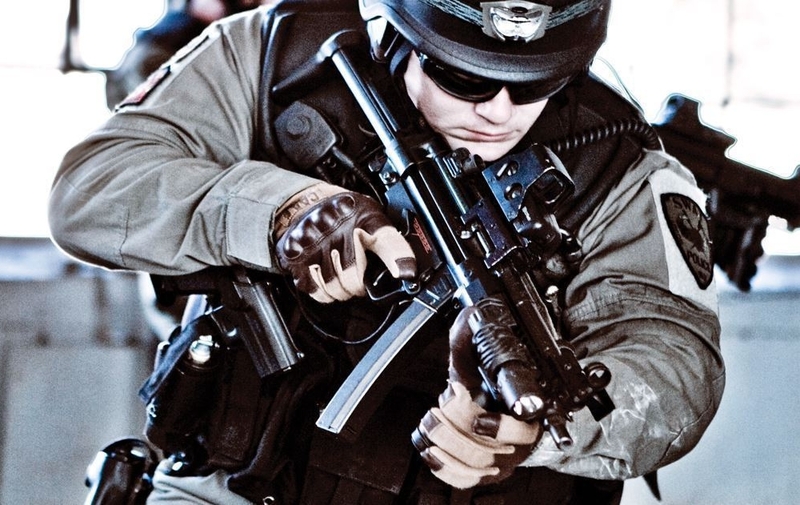 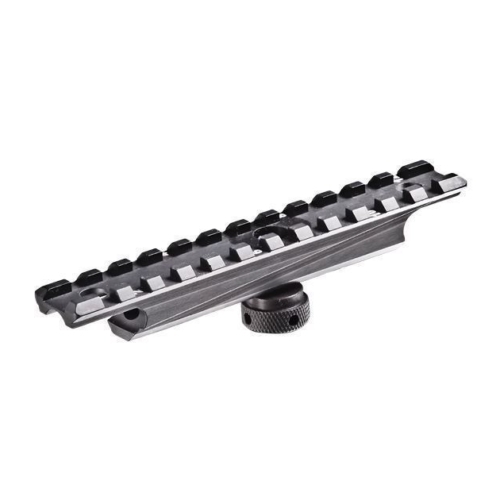 The HX3 Picatinny Hand Guard Rail System replaces the original hand guard with our aluminum Picatinny hand guard. 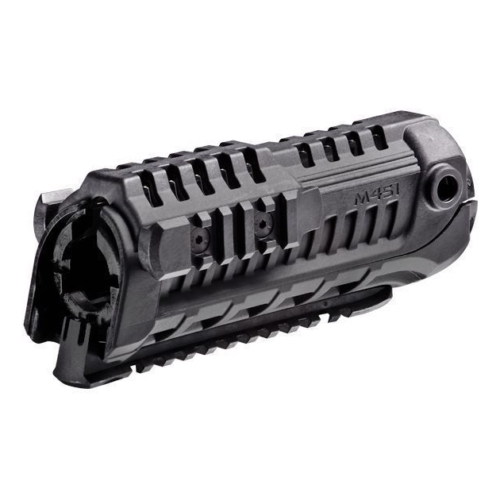 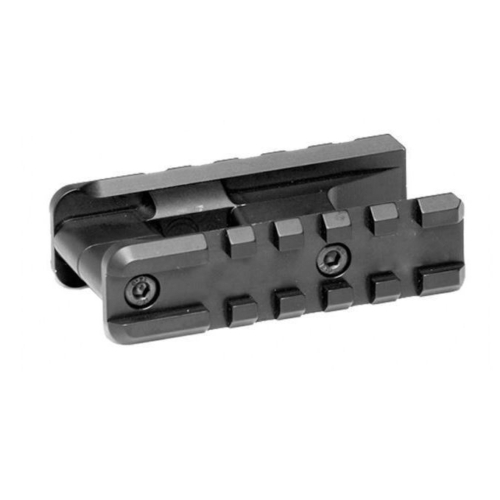 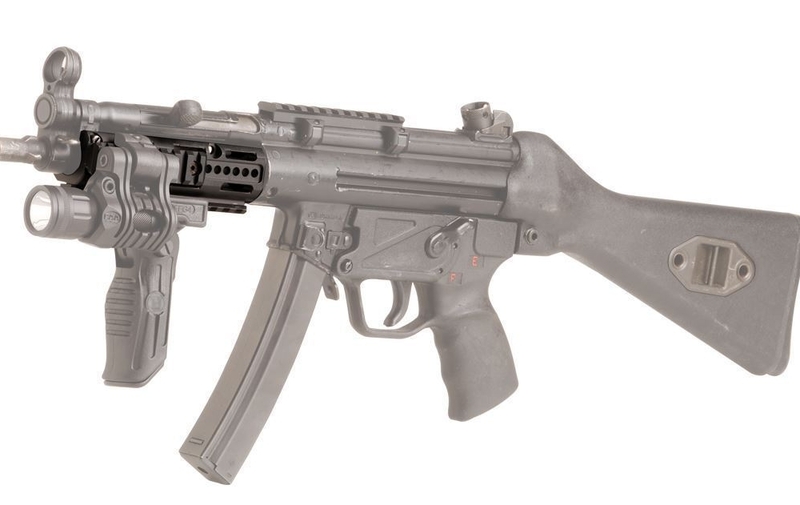 This rail system provides flexibility with MP5 accessory slots in a lightweight, sleek design. 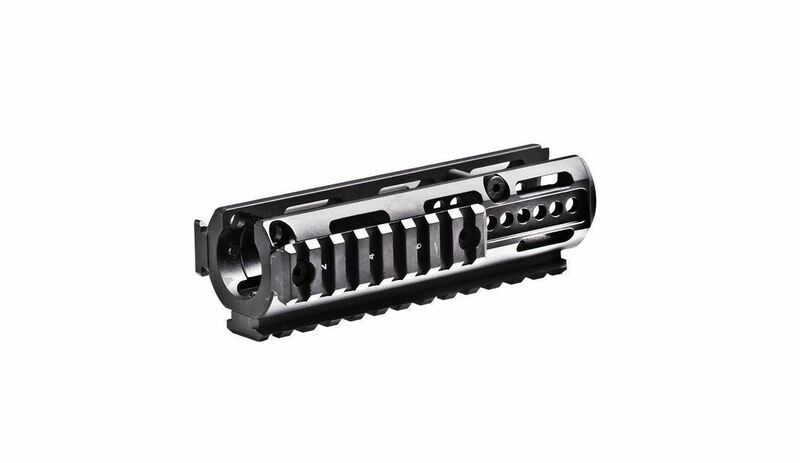 Designed with versatility, the HX3 enables the attachment of optional Picatinny rail sections and other accessories for mounting tactical lights, slings, grips, and more. 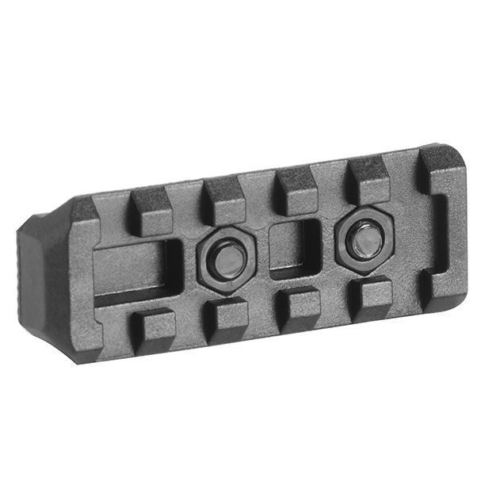 It is made with reinforced, polymer with durability.